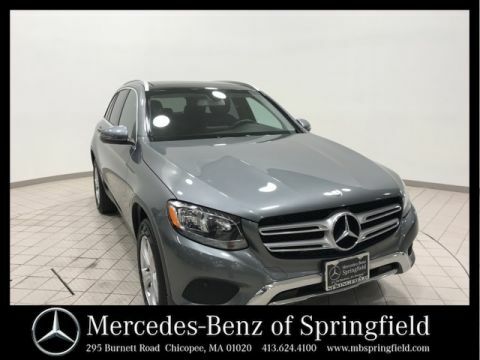 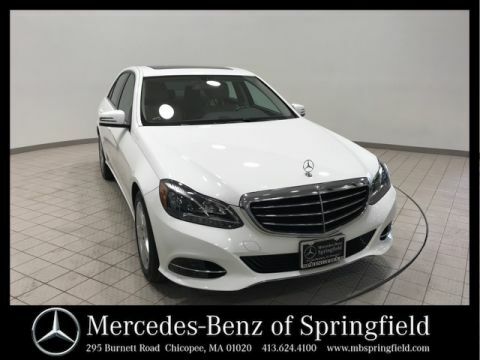 This certified pre-owned 2016 Mercedes-Benz E-Class E 350 4MATIC® in "Polar White" has a clean CARFAX vehicle history report! 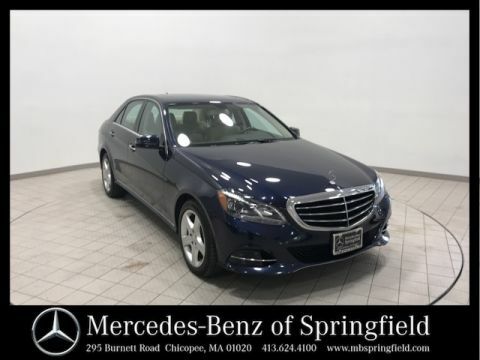 This exquisite sedan is equipped with premium, sport, KEYLESS GO®®, and lane tracking packages which provides the following features: a power rear-window sunshade, Sirius XM satellite radio (with your subscription), COMMAND® system with navigation, split folding rear seats, sport suspension/body styling, KEYLESS GO®®, electronic trunk closer, and lane keeping/ blind spot assist. 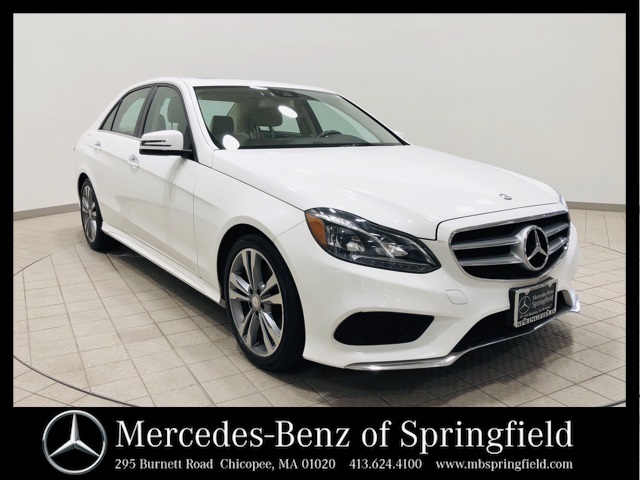 Some other features also include: burl walnut wood trim, a rear spoiler, rear view camera, harman/kardon®® Logic 7® surround sound system, and heated front seats.